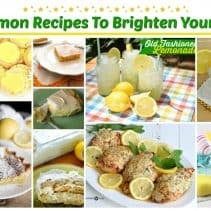 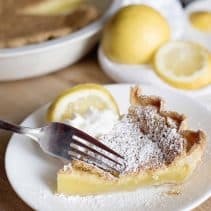 10 Lemon Recipes To Brighten Your Day! 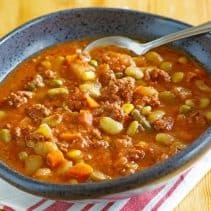 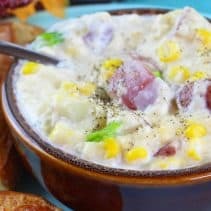 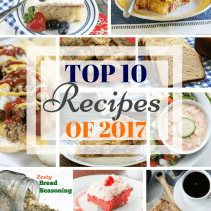 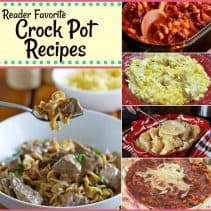 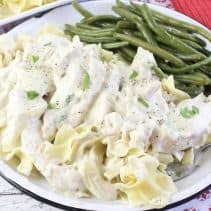 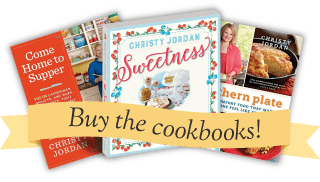 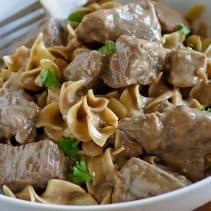 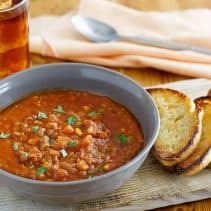 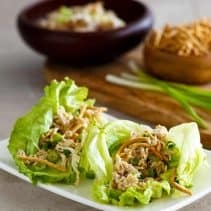 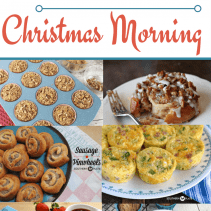 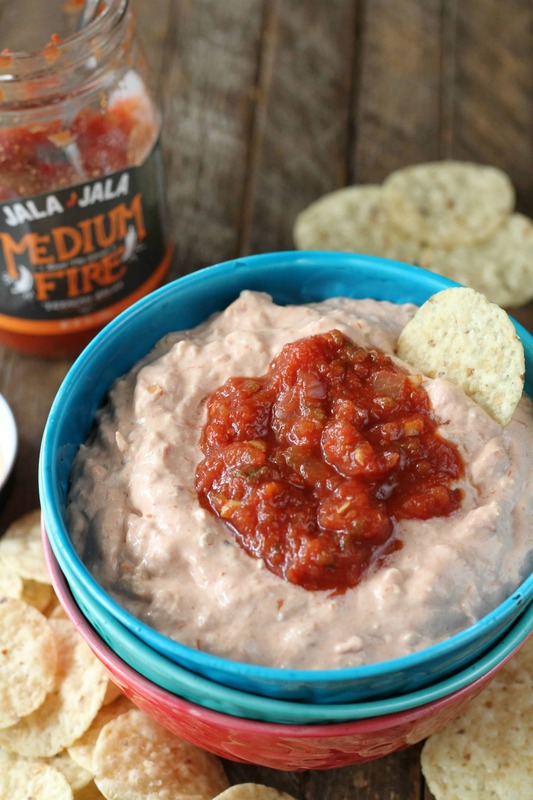 Top 5 Reader Favorite Crock Pot Recipes! 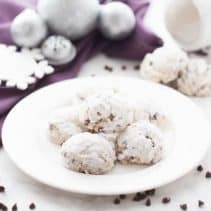 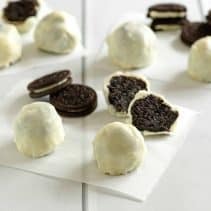 Oreo Cookie Balls- 3 Ingredient Easy! 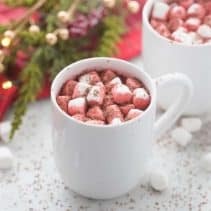 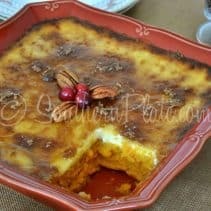 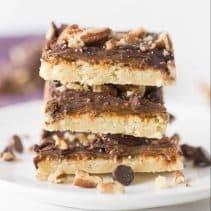 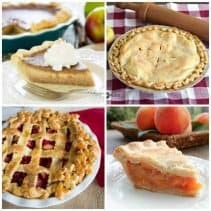 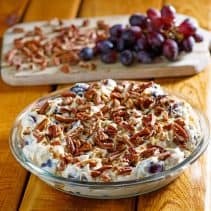 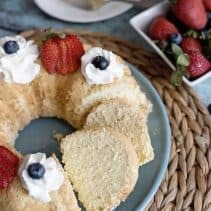 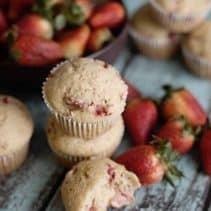 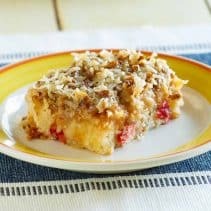 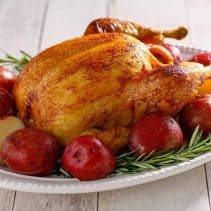 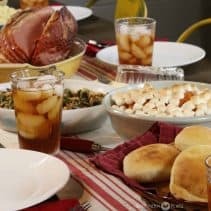 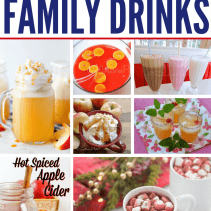 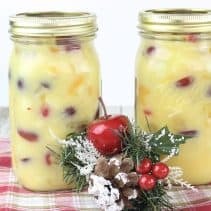 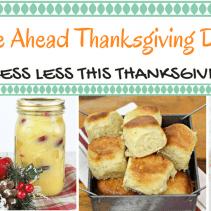 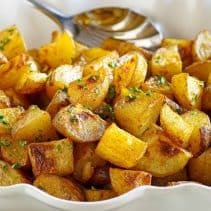 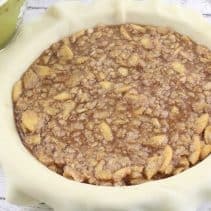 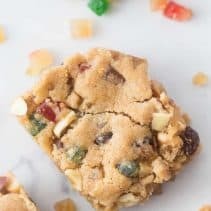 Complete List of My Family’s Thanksgiving Recipes!